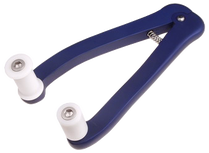 Plier for pressing endcaps of spinal cages. Tube milking roller for cleaning tubes. Plastic- and metalcap are changeable. 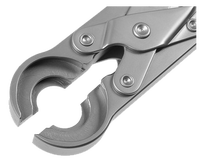 Bottle Opener plier, heavy model. 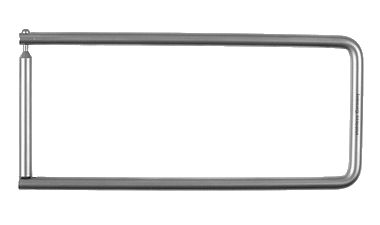 Socket wrench for tension devices.